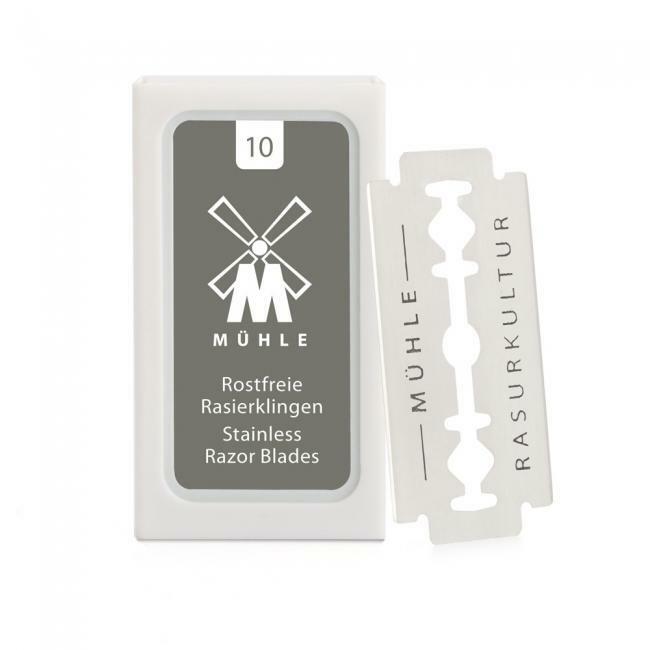 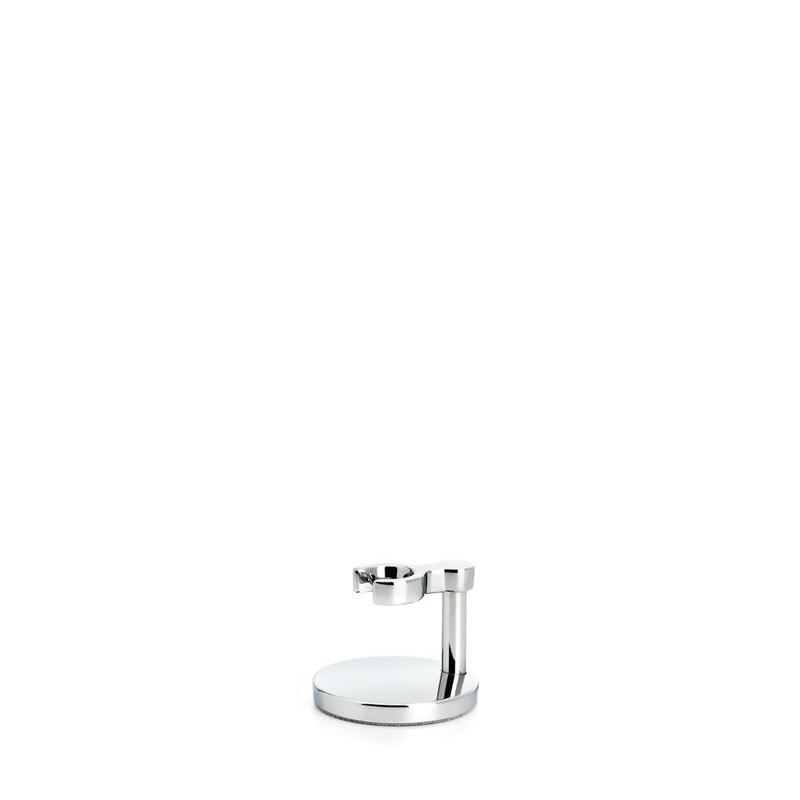 Long lasting and corrosion-resistant, the MÜHLE R89 chrome choice finish provides incomparable quality and longevity. 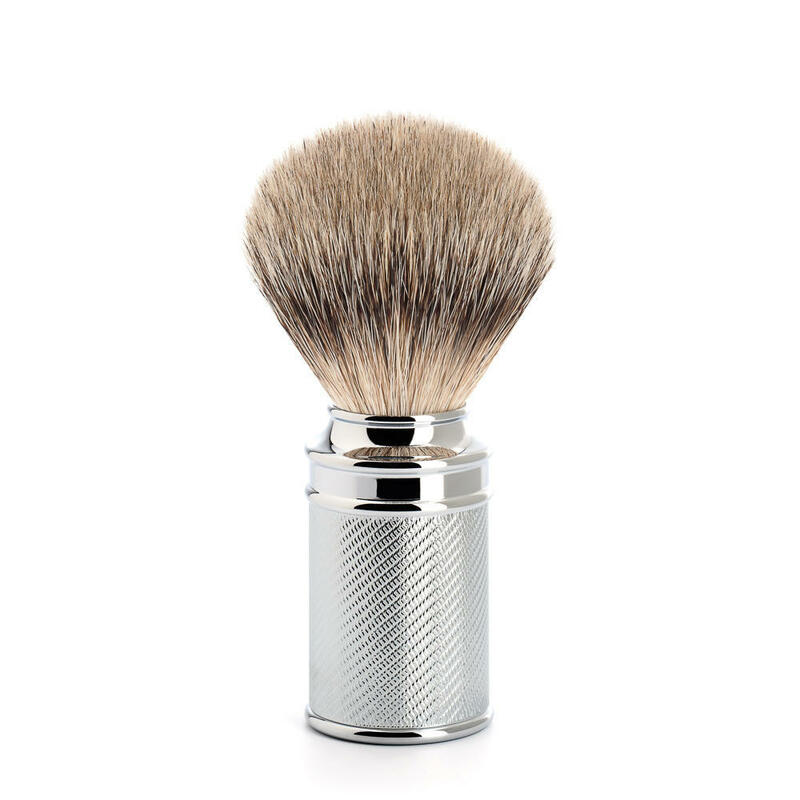 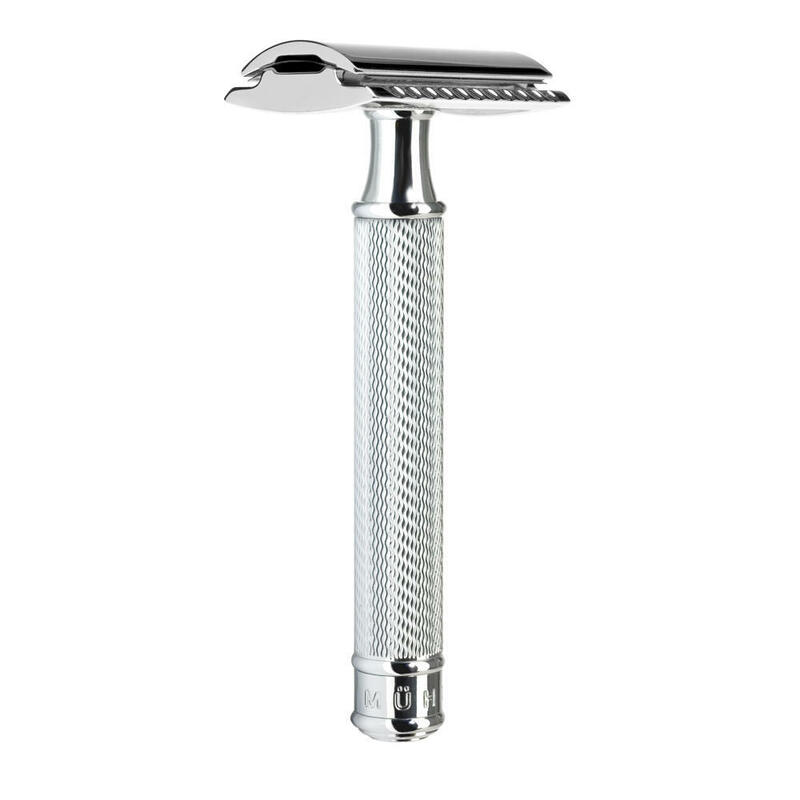 A premium product that produces a distinctly close and lasting shave. 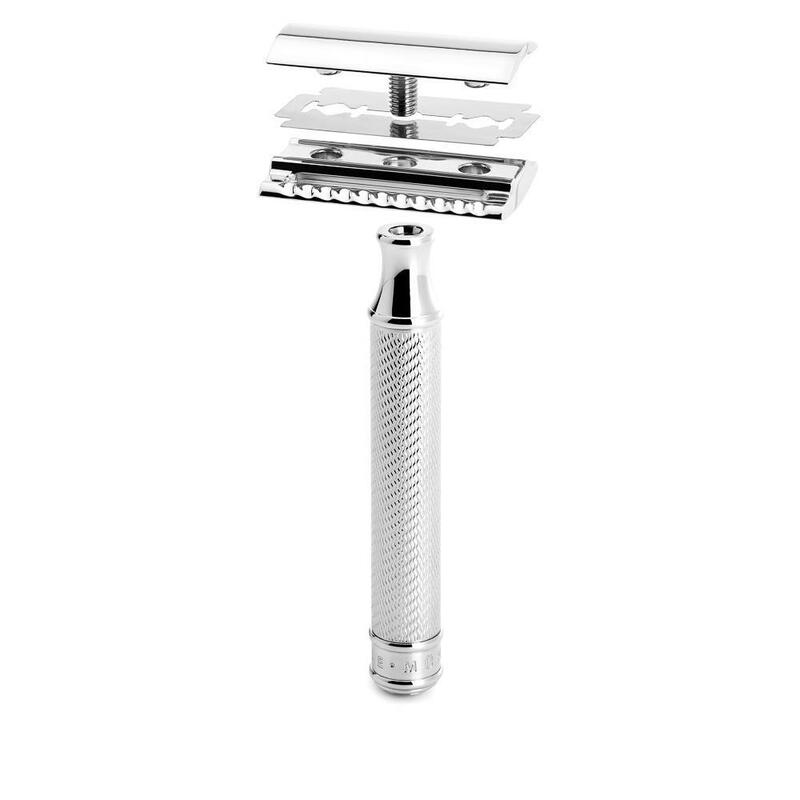 Unlike modern blade systems, the R89 foregoes plastic mechanisms. 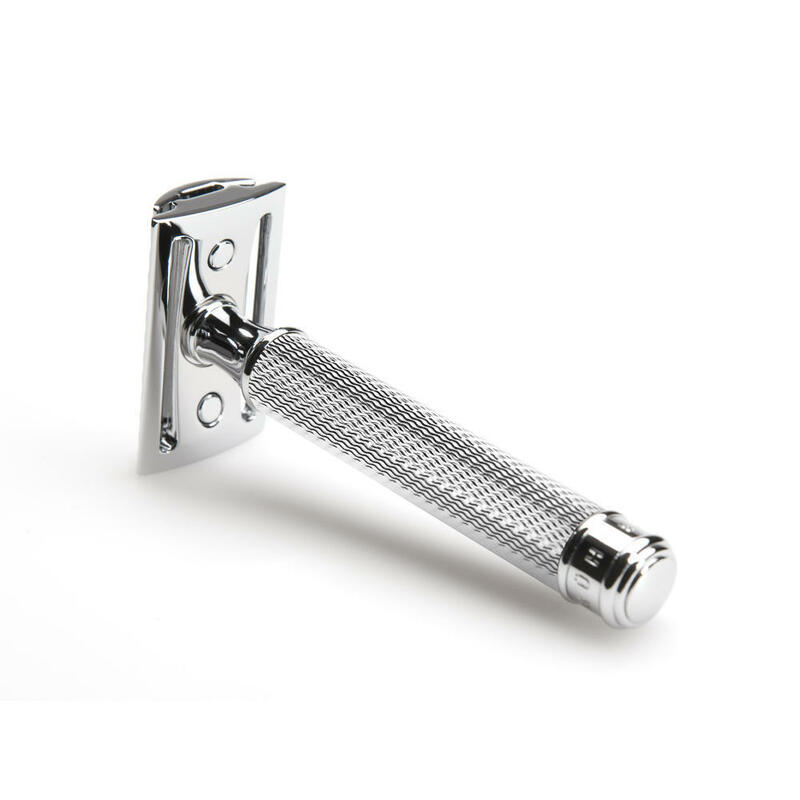 Growing concern in the effects of disposable plastic makes the R89 a great choice for the environmentally conscious, reducing both plastic waste and unwelcome environmental impacts, without compromising on precision.